Remodeled former YMCA Building located on Ft Caroline Road. 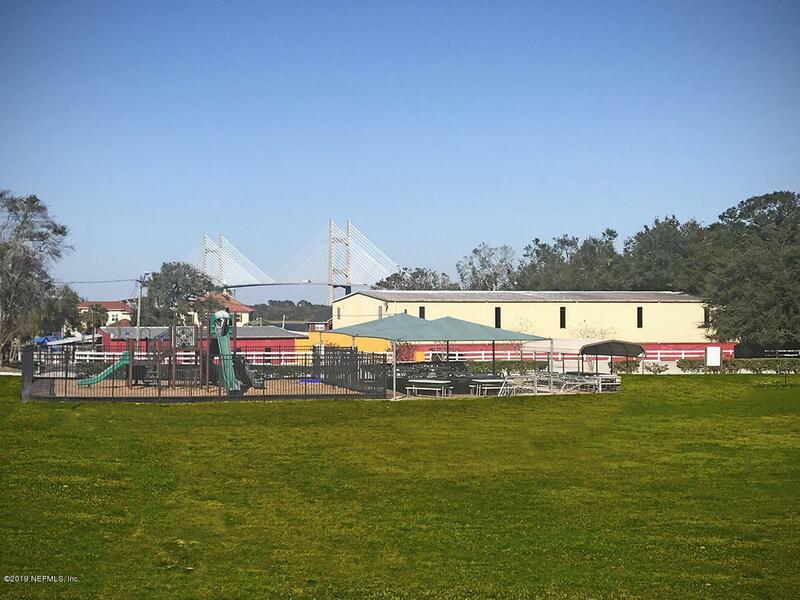 Beautiful 7 plus acre sports facility campus located steps away from the St. Johns River. Perfect for schools, athletic facility, summer camps, health clubs, golf course facility, and/or Church. 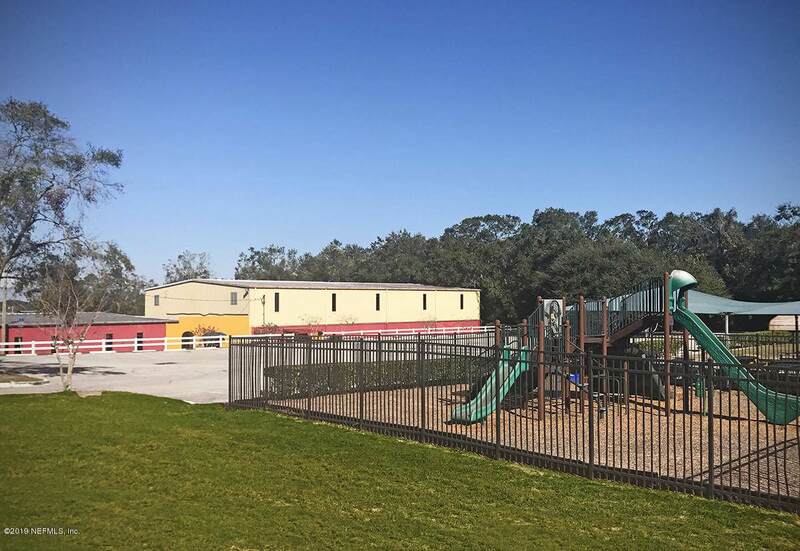 Includes updated pool and pool decking, splash park, covered playground, large recreational field, two tennis courts, a basketball gym with hardwood flooring that has net divider for volleyball games, concession stand, lobby area with offices, multipurpose building with offices, separate building with locker room and extra restrooms and showers. A must see. Listing courtesy of Tnt Realty Services Llc.